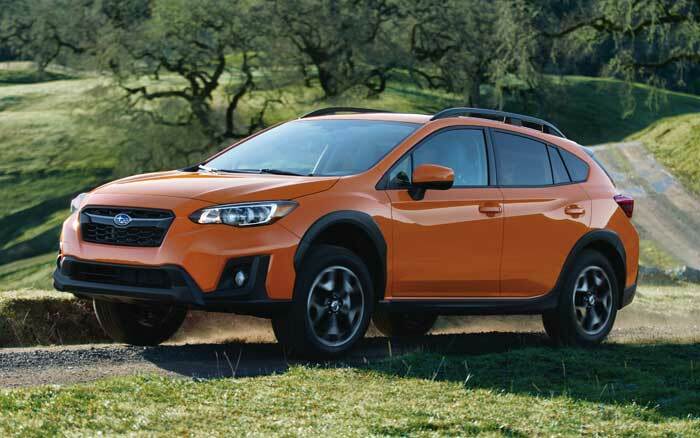 Subaru has announced the official starting price of the 2019 Crosstrek line. MSRPs have gone up only $100 for the base model compared to last year’s model. That means the 2.0i base unit starts at $21,895 not including the $975 destination charge. Subaru is offering three trim levels for 2019 including 2.0i base, 2.0i Premium, and 2.0i Limited with all models landing later this summer. Subaru is making EyeSight available across all trim levels for this year and is offering CVT and manual transmission options. All get the same 152hp, 145 lb-ft 2.0L Boxer four. Fuel economy is 23/29/25 for the 6-speed manual and 27/33/29 for the CVT. The CVT 2.0i base starts at $22,895, 2.0i Premium is $22,895 for the manual and $23,895 for the CVT, with the high-end Limited offered with CVT only and starting at $27,195. All prices are minus the destination charge.